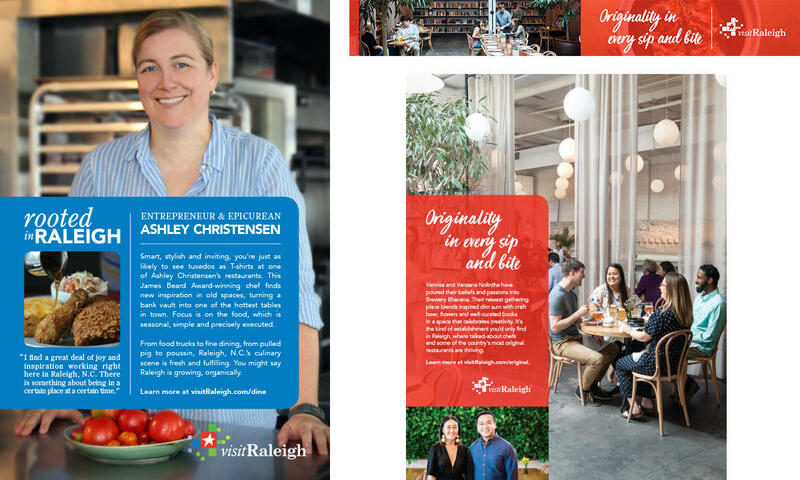 Completed content work for the new visitRaleigh.com, which launched in Dec. 2017 and which won two Communicator Awards in May 2018 (one Award of Excellence for features/visual appeal/function and one Award of Distinction among general travel/tourism websites). Continued promotions of the comprehensive Raleigh, N.C., live music calendar, themostnc.com, which was also redesigned and relaunched in Dec. Attracted 2.48 million sessions to the official tourism sites in 2017-2018, a record high. Tracked arrivals by individual travelers during the fiscal year as a result of website visits totaled 7,691 (out of 14,810 total arrivals—the rest of which were a result of destination advertising initiatives, mentioned below). 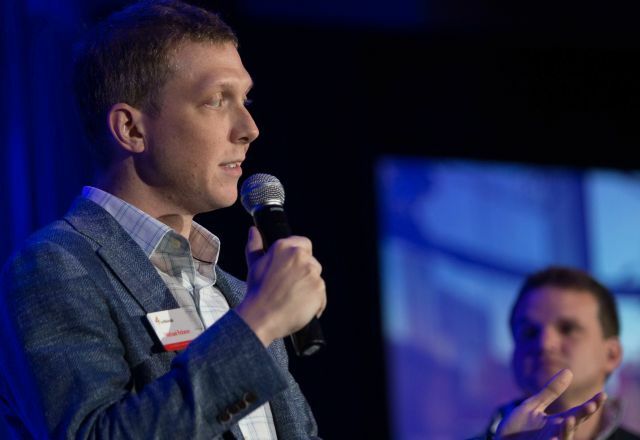 The Greater Raleigh Convention and Visitors Bureau (CVB) continued to highly focus on its content marketing strategy, including an emphasis on insider articles, content about the destination’s passionate minds (profile pages, videos—mentioned below—and more) and distribution of this content via owned (email marketing) and non-owned (social media, native ads etc.) channels. Content continues to be used to attract leisure tourism and inspire trips, grow online audiences and website traffic, engage locals (Backyard Boosters), build destination brand and CVB brand loyalty and heighten the Bureau’s reputation as the official voice for tourism in Raleigh, N.C. Traffic to the leisure tourism blog increased by 73 percent in the 2017-2018 fiscal year over the previous. 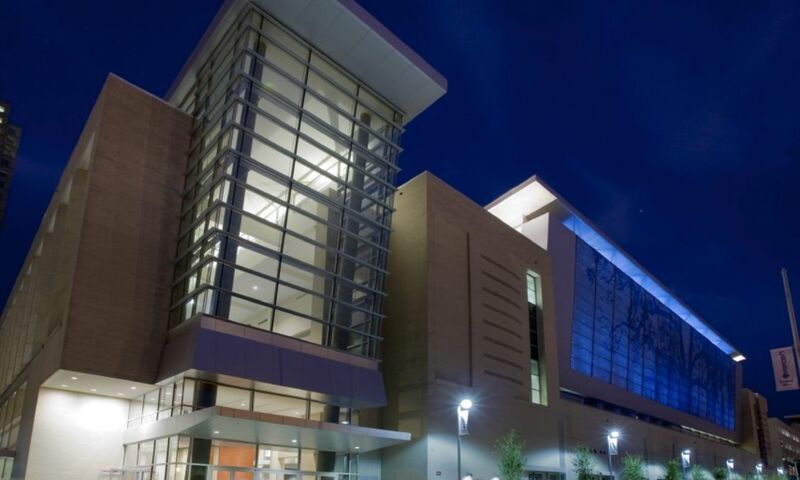 The Bureau also continued to produce articles for meeting planners, including destination news, features on unique meeting sites in Raleigh, N.C., and more as part of the content marketing strategy. Continued to plan tourism marketing activations according to an editorial calendar, with each month devoted to a specific editorial emphasis driven by key messaging-defining destination themelines, plus destination pillars (themes; e.g., arts, culinary, live music etc.) consistently being touched on through content throughout the year. Continued to develop the meeting planner-targeted meetingsRaleigh Twitter account strategy, with ongoing emphasis on audience growth and engagement on the account in the 2018-2019 fiscal year. With the Bureau’s 2017-2018 creative and media services agency (French/West/Vaughan, FWV), deployed a robust, yearlong ad plan with leisure visitor, local/visiting-friends-and-relatives, meeting group and sports event-planning markets, resulting in new brand impressions and customer conversions, including 7,119 tracked arrivals by individual travelers (out of a total of 14,810 arrivals during the fiscal year). Freshened the 2018 ad creative look and feel for all vertical markets under the theme “Originally Raleigh.” Also conducted a thorough search process for the CVB’s 2018-2019 agency of record in Early 2018, ultimately selecting Raleigh-based MSA Marketing, Inc. Supported Sales and Services Departments by crafting a new theme and approach to tradeshows and potential client introductions. The 2018-2019 tradeshow theme “Originally Raleigh” is based on the destination brand promise and is built around four subthemes—Originally Raleigh: Food, Originally Raleigh: Drinks, Originally Raleigh: Style and Originally Raleigh: Indulgences. Each booth or appointment space features backdrop imagery of local passionate minds and/or makers, examples of their products, an Originally Raleigh gift box, which includes specially selected cordials from each category (given to one client-winner per show) and messaging about Raleigh, N.C., as an original meetings destination. 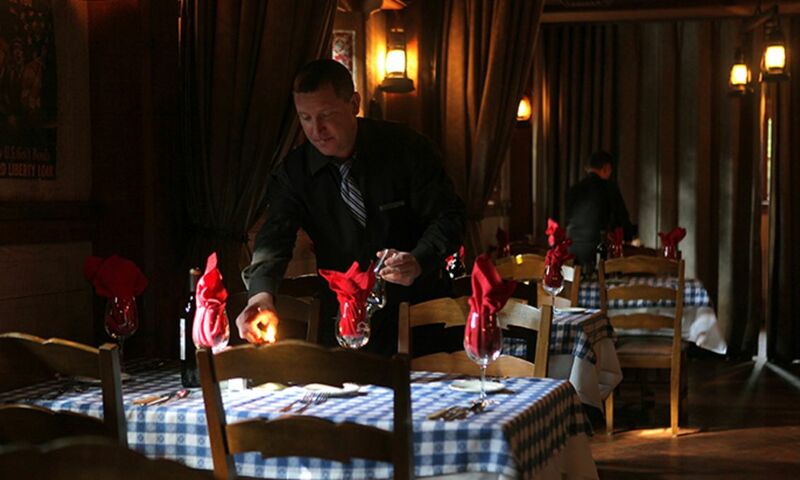 Extended the award-winning “Rooted in Raleigh” online video series with additional profiles of four “passionate minds” and updated the overall destination video to a 2018 version with new emphases. Collected destination b-roll footage at 12 key events throughout the fiscal and, for the first time, created three short videos strictly for social media marketing purposes—all with FWV’s support. In support of the Greater Raleigh Sports Alliance, completed a new video entitled “Greater Raleigh: One of America’s Great Sports Cities,” working with Wake Forest-based vendor Brios Media. Won a Platinum Award in the Destination Marketing Association of N.C. 2017 awards program for online video remarketing. Reconceptualized the Bureau’s communications strategy for local stakeholders and partners, including the July 2017 deployment of a Tourism Talk blog within a redesigned Tourism Talk weekly e-newsletter. Planned and published new blog posts weekly in 2017-2018, writing in-depth for the first time online about destination marketing issues for local stakeholders as readers. Also promoted quarterly Marketing Update Meetings under the new brand name of Tourism Talk Live, beginning in Nov. 2017, to complement the new, online community engagement efforts. The department also participated in local planning efforts for Wake County’s first-ever Destination Strategic Plan throughout the fiscal year. Renewed 2017-2018 relationship with Compass Media as custom publisher to carry out advertising sales, production, printing and shipping for the new Official Visitors Guide to Raleigh, Cary and Wake County. Printed 150,000 Visitors Guides in May 2018, for yearlong distribution in conjunction with the CVB’s Services Department, and offered the new guide digitally at raleighvisitorsguide.com.